Does your commitment to inclusiveness and non-discrimination extend to your employee training program? In this article, we'll examine some common barriers to training in the workplace and suggest ways to overcome them. Equal opportunity employment is winning over the corporate world ― but has it made its way to your training program yet? Follow along as we see how companies can embrace inclusiveness and break down the barriers to equal opportunity corporate training. An estimated 2% to 3% of the population in the EU  and the US  has a seeing difficulty. In Europe, this amounts to 30 million people with limited vision (and 2.5 million blind people), a large number of which are employed. The numbers get even larger when we account for less severe, but still impactful conditions such as near-sightedness, presbyopia, and astigmatism. Vision problems can be a significant barrier to learning for many employees. Fortunately, there are several ways to make your training program more accessible to people with seeing difficulties. To cater to employees with high levels of visual impairment, you should ensure that your eLearning platform supports Web Accessibility Initiative (WAI) standards, such as WCAG 2.0. These ensure compatibility with screen readers and assistive software, and allow for accessing textual and time-based content with alternative methods. For lighter cases, such as nearsightedness and presbyopia (which are extremely common in certain eye-straining occupations), it’s crucial that your eLearning content offers good typography with big, clear fonts and high contrast between foreground and background. Offering accessibility options isn’t just the right thing to do, but also mandatory in most places. In the U.S., for example, it's required by the Section 508 laws and the Americans with Disabilities Act (ADA). Hearing impairment is one of the most common disabilities, with approximately 15%  of American adults reporting hearing issues. For people with hearing difficulties, eLearning makes a much better fit than classroom-based training. Even so, instructors should still ensure that their courses are fully accessible to the hard of hearing. 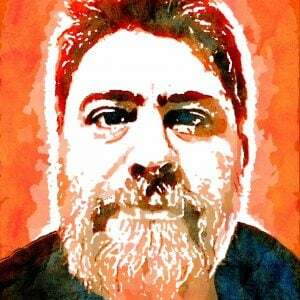 Online courses that rely exclusively on written material and illustrations are the most accommodating to this group. If you link to online videos in your courses, ensure that they come with subtitles. YouTube is an excellent source for captioned videos, as it uses automatic speech recognition (ASR) technology to offer auto-generated captions across many languages. If you produce your own training videos, it's quite easy to caption them. The two most popular video editors (Premiere and FCPX) come with built-in captioning support, and there are also lots of free captioning tools for the web  and the desktop . As the captioning process can be time-consuming, you could also try one of the many available captioning and transcription services. If you can't afford a full captioning solution, and you have the script for a training video or webinar available, then you can post that alongside the video. To make things easier for learners with a partial hearing loss (and everyone else for that matter), make sure that your video content has proper audio levels and low noise. Mobility-related difficulties are another common barrier to corporate training. Close to 1 in 5 Americans  and a similar number of Europeans  report a basic activity difficulty. The most common issues range from difficulty to lift and carry weights, to walking difficulties and more serious motor impairments. Online training is a perfect fit for this group, as it allows staff to take courses without having to visit a physical classroom. They can complete assignments at their own pace, using assistive devices they're already familiar with. The same set of WAI guidelines also covers mobility-related accessibility issues. This means that an LMS that supports the WCAG 2.0 standard is also prepared to handle these requirements. Providing accessibility options is a great start. But creating equal opportunity training doesn’t stop there. For time-constrained employees, such as parents, shift workers, employees with lengthy commutes, and remote workers in different time zones, rigid training schedules can impose significant barriers to their training and development. If any of your staff fall in those categories, try to keep Instructor-Led Training (which requires specific time commitments from learners) to a minimum, and give priority to regular online learning sessions instead. If your courses are webinar-heavy, we suggest that you make them available for on-demand viewing at the learner's convenience. Microlearning, mobile learning, and offline learning options can also come in handy, as they help time-constrained employees study whenever they have more time available. There is always room for improvement. Our suggestions are meant to serve as starting points to help corporate instructors identify access issues at their training programs and take corrective actions. But there are certainly more aspects you can improve. 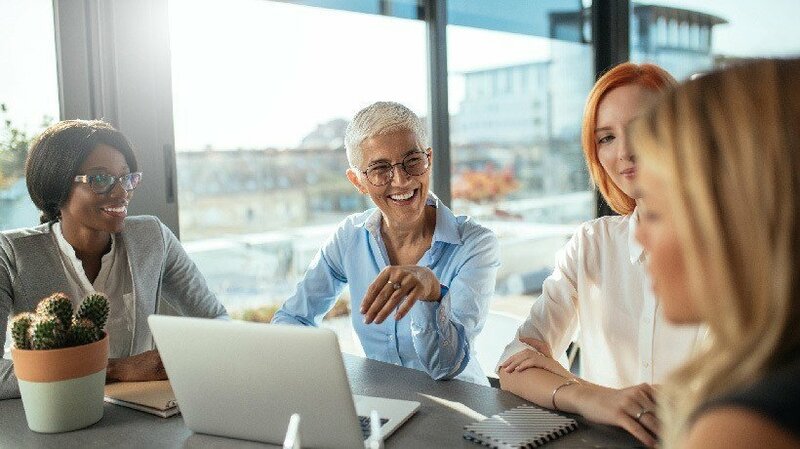 With our tips, plus the proper attention to inclusiveness, it should be easy to break down most of the traditional barriers to corporate training at your company. 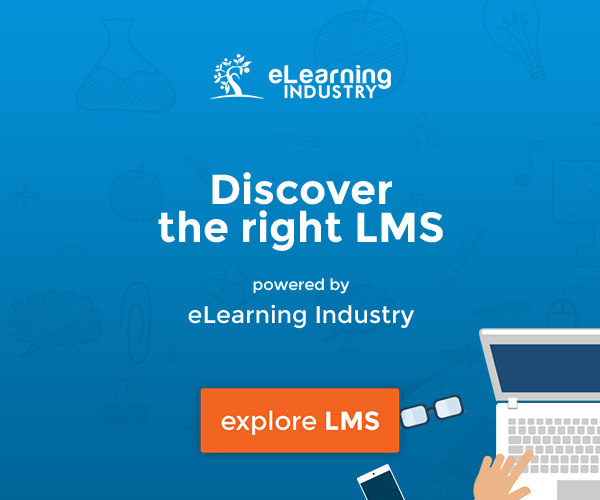 Of course, you’ll also need an intuitive LMS that is not itself a barrier to your equal opportunity training efforts. Are you looking for an eLearning platform that supports all major accessibility standards? 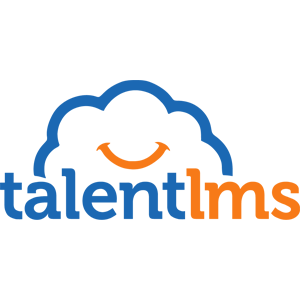 Try TalentLMS today. Its free-for-life account comes with all the functionality you need for your corporate training, and its adaptable interface (and mobile capabilities) make it a great fit for inclusive corporate training and development.